Character development is a great deal of the fun of writing. Creation myths reveal the original culture of a people. Oh, we shift and grow and turn to the left and the right over thousands of years, but still our view of this life is colored with how our ancestors explained their existence on this earth. In The Long Journey Home series, between narrow escapes and the killing of those that need killing, Jeremiah and Montego spend time chewing the fat around a campfire. Part of the fun of writing these novels is the conversations these two men have while sitting under the stars. Jeremiah, a haunted confederate soldier in the 3rd Arkansas Infantry Regiment, is an educated, well-read man. 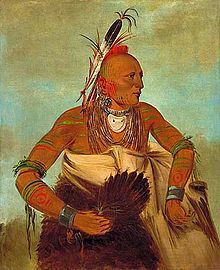 Montego, an Osage who also knows the burden of fighting hard and losing a war, was educated by Jesuits. Both men learned much of what they know of the world in battle. 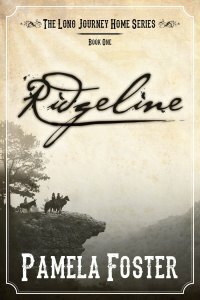 Ridgeline is my fifth published book. None of my previous works are westerns. So then why, at this stage of my career, would I choose to write in a genre that is, according the geniuses in New York, writhing in its death throes? Well, first of all, it’s been a good many years since I’ve given much credence to the opinions of strangers. Secondly Jeremiah Jones, the main character in Ridgeline, appeared to me, and like most cowboys, the man is as stubborn as a dang Missouri mule. He simply refused to leave until I told the story. Finally, in an attempt to rid myself of the man, I sat down to write a short story. I’m going to share with you a magic word. Not the one we all learned as children. Most of my regular readers know about The Sisterhood of the Traveling Pen. 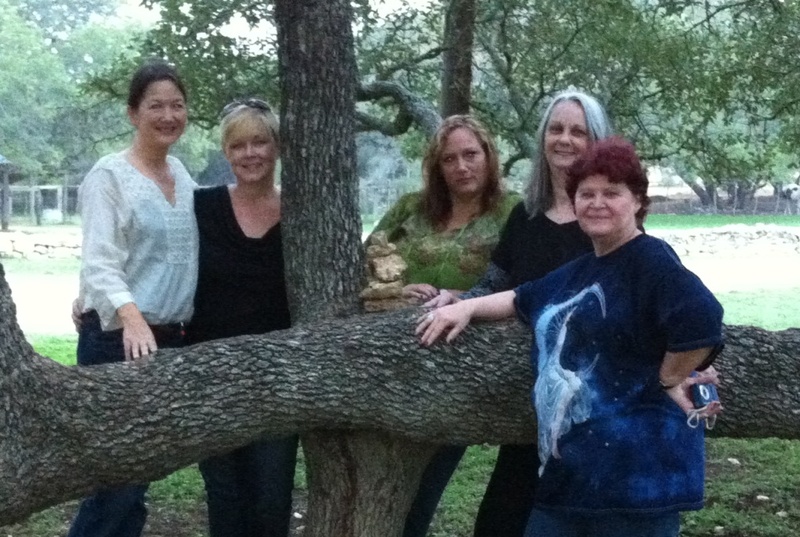 Five women authors traveling together on the long and winding road to overnight success. Each of us five women bring something unique to the group. I sometimes think my contribution is the ability to say no. The first time someone (I’m pretty sure it was Linda Apple, often known in the group as Mama Linda) suggested we do something and my response was, “No. I’m not going to do that.” Well, there was a long moment of stunned disbelief. Okay, I’ll tell you the truth. I’m in California at the moment. And, yes, I know, the stereotype of the Golden State is that the entire land mass is one giant L.A. But, you’re thinking of the wrong end of the state. I’m from the far north and that’s where I am visiting. With family. Not a single one of whom has a computer. I’m serious. And it gets odder still. Unless I borrow my mother’s Volvo and drive ten miles to the library, I have no Internet access at all. Talk about off the grid. I’m not kidding when I tell you I’m going into Bigfoot Country. But, seriously. . .here’s the post. The way I plot is to have a scene or character in my head, sit in front of a computer and let that scene play out on the monitor. I become the character and follow where they lead. Very soon after starting a new book, usually within the first draft of the first chapter, I have a general idea of where the story is going. This sometimes veers slightly as a character refuses my direction and goes off on her own, but within a few thousand words, the general plot is visible to me. After that, I start each chapter with a clear objective in mind and then follow the character. As I write, the plot becomes more and more clear. 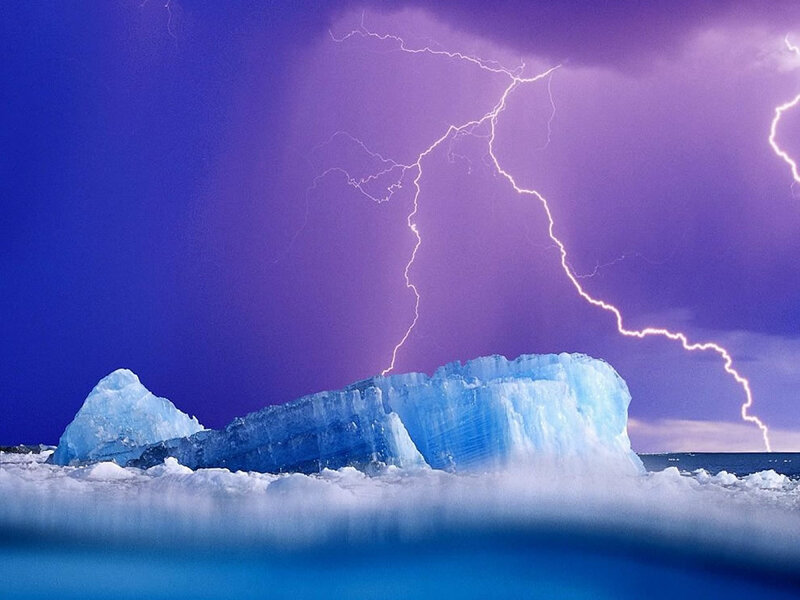 I think of the story as ice that forms slowly in my subconscious until one day it breaks off and floats into my conscious. I see only the tip, but the entire story is there. All I do is allow myself to see below the surface in order to get the tale on paper. Of course, I go back and tighten the plot thread in the second draft. Tighten it again in the third draft. But all I have when I sit down and type that first word on the computer is a scene, an idea for a character, a vague image of a storyline. It has come as somewhat of a surprise to me that this is NOT the way most authors write. Evidently, many people have actual plot boards and outlines and bar graph. Each of us has a different writing process. Find yours. Try everything until you stumble on what works for you. Then write. Write everyday, even if all you have time for is to scribble a story idea on the back of a Walmart receipt. No writing is wasted. Everything you create will stay with you and, if it doesn’t fit in what you’re currently writing, it will find you again when you need it for the next book. Stop trying to get it perfect before you touch fingers to keyboard. You are a writer. And, when you take a break, please share with us how you plot. Do you channel a character? Design a spread sheet? Fall into a trance? That’s the question I hear most from non-writers. The answer is that we all do it differently. Staci Troili uses a plot board that would send me screaming into the woods. 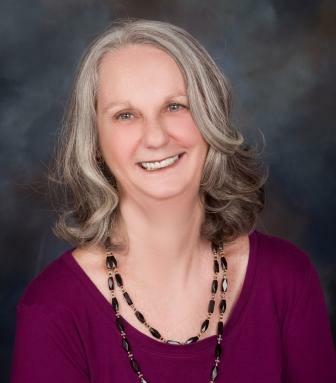 http://stacitroilo.com/2012/07/30/how-project-planning-in-corporate-america-helped-me-write-novels/ But it works for her. Her books are wonderful. Dusty Richards tells me he doesn’t know until he writes each chapter what’s going to happen, says that’s the fun of writing. Since he’s published over 100 western novels, I’m going to concede that method works for him. Claire Croxton insists the first thing she does when sitting down to start a new novel is find perfect names for the cats. Again, the method works for her. There’s nobody better at southern snark than Croxton. I generally start a new book with a vision that comes to me while I’m gazing blankly off into space or washing my hair in the shower or staring at someone at Walmart, er I meant to say Neiman Marcus, and wondering what on earth they think they’re doing. Once I have that first scene, I start writing. This means I often flounder around a bit in the beginning of a book. End up with half-a-dozen false starts on my computer. But, eventually the characters take shape and stumble through their story for me. Here, finally, is my point. There are people out there who will share with you what works for them. Take advantage of that knowledge. Part of the writing process is sorting through all the expert opinions and dividing what works for you from what you need to drop like a hot rock. In the end, it’s your story. Only you can find it and only you can tell it. So, how’dya come up with story ideas? Once you’ve got that idea like a splinter in your brain, how’dya plot the rest of the book? Ever wish you had a do-over button? Oops. Did those words actually fly from the dark ratty crevasse of my soul out into the light of day? I’m not talking about those sharp-edged, curved blades of anger thrown at loved ones in the heat of an argument over who ate the last fudge bar. No. I’m talking about re-writing personal history. See, I think, at least in my case, I actually have a do-over button. It’s limited in scope and power, I’ll give you that. But, evidently, when I say or do something that I know perfectly well is wrong, I simply edit the behavior and repeat the story, as soon as possible, to someone else.